I Get It - You're Busy! But Give Me Just 10 Minutes A Day! 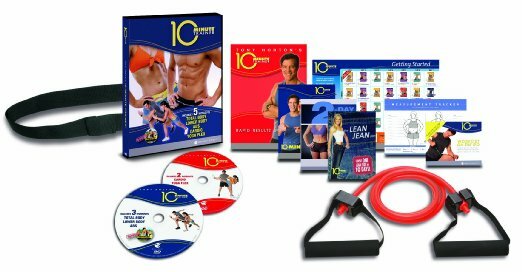 Get 10 Minute Trainer Challenge Pack! 10-Minute Trainer is a time-saving fitness program that lets you build a lean, toned body in as little as 10 minutes a day. 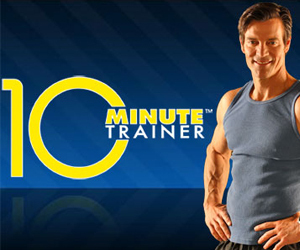 Tony Horton’s super-efficient workouts combine full-body sculpting with fat-burning cardio so not a second is wasted. You can lose weight, get fit, and still have plenty of time left over for the rest of life’s demands. Tony Horton’s Super Stacking Technique is like multitasking for your muscles. Instead of starting with cardio and then working different body parts one at a time (as with most workout programs), you’ll get fat-burning cardio, total-body toning with resistance bands, and core-flattening ab work stacked together. You can do one 10-minute workout each day, or combine two or three workouts for faster results. 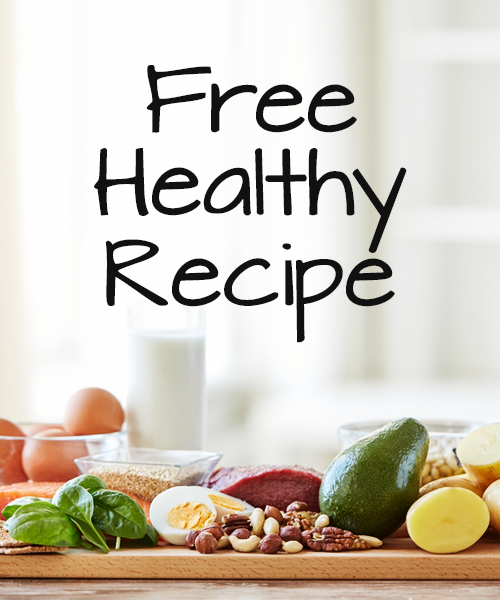 And you’ll also get a nutrition plan with quick, simple-to-prepare meals that make fat loss even easier. After working out with champion bodybuilders, Tony adapted their fitness secrets into exercises anyone could do to get a lean, defined body—without the bulk. He took this knowledge out of the gym and developed it into the nation’s top selling home fitness programs. A master instructor and motivator, he’ll demonstrate exactly what to do during each workout and keep you inspired so you’ll want to work out every day. What makes 10-Minute Trainer unique? Other fitness programs require lengthy exercise sessions to see results. But with its incredibly efficient workout routines, 10-Minute Trainer can transform your body in as little as 10 minutes per day. Now there’s no excuse for not losing weight and getting fit. How does Tony’s Super Stacking Technique work? 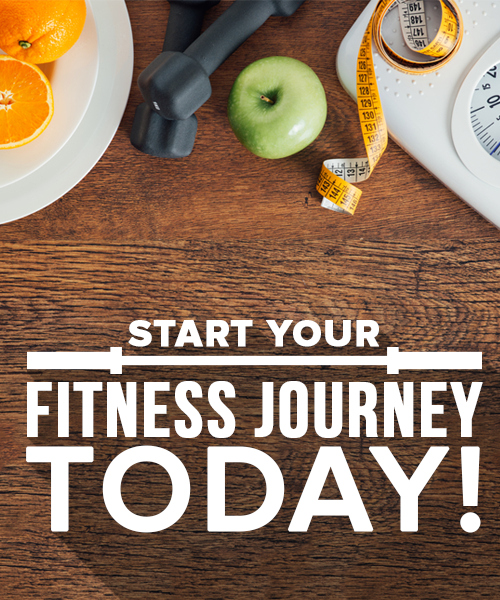 With a traditional fitness plan, you tend do cardio, upper-body resistance training, lower-body resistance training, and ab work separately. Workouts take a much longer time. But, the 10-Minute Trainer stacks cardio, toning with resistance bands, and ab sculpting together. As a result, you get fast, highly efficient workout sessions that allow you to condition your entire body in minutes from start to finish. Your 10-Minute Trainer kit includes a pro-grade resistance band and a cardio belt, so you can start working out right away.